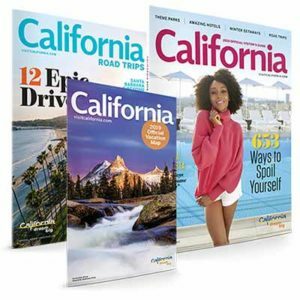 Claim your FREE 1-year subscription today! Famous for its upbeat style, Cosmopolitan magazine focuses on the young career woman and candid discussion of contemporary male/female relationships. Right now, you can get a FREE dental handpiece! You can also get another awesome freebie! 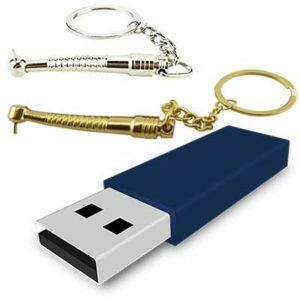 While supplies last, you can get a USB stick along with a Megatex product catalog. 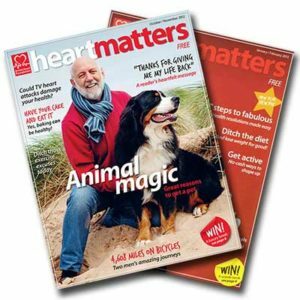 Sign up for FREE today for information on healthy recipes, expert advice for living with heart and circulatory diseases and their risk factors. 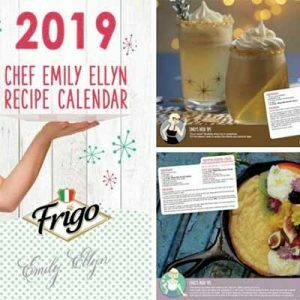 Get a free Frigo Emily Ellyn 2019 Calendar! First 3,000 people to submit their information will get a free Emily Ellyn 2019 recipe calendar!